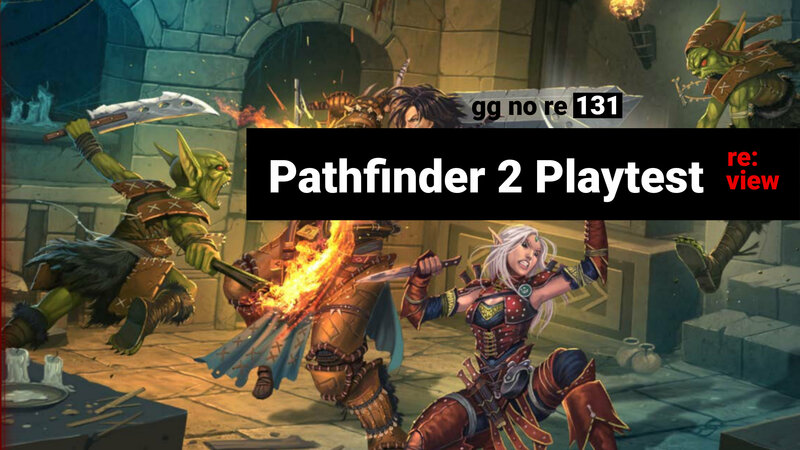 We review the Pathfinder 2 playtest. 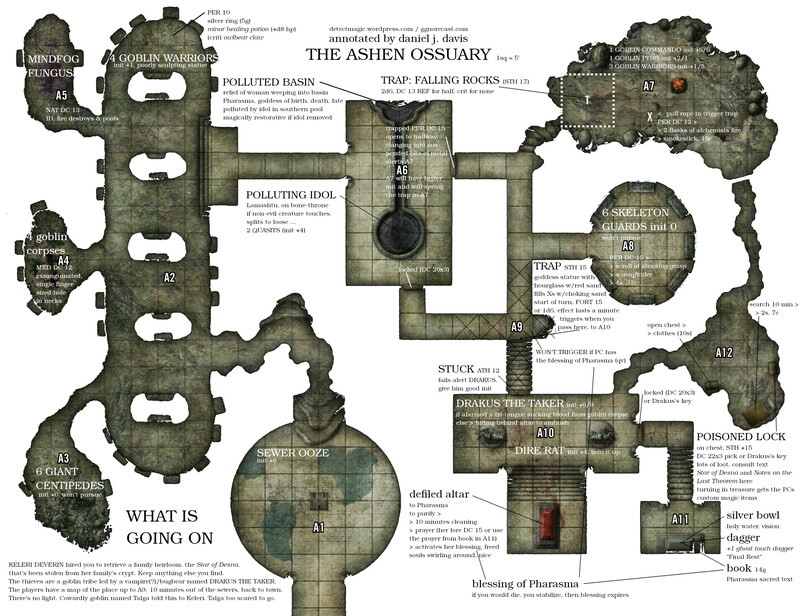 Check below for a ready-to-run version of the first playtest adventure, with annotations that make it mostly a system neutral one page dungeon. Here’s an affiliate link to Beyond the Wall, the vv interesting OSR game discussed in the episode. The daily/long rest thing. No more resting in dungeons. When you take a sleep, you get to prepare your daily spells and such, and you get back some hp based on level. After a really long rest, like a week, you do a reset. Magic weapons do extra damage dice. Pretty magical. Action economy. 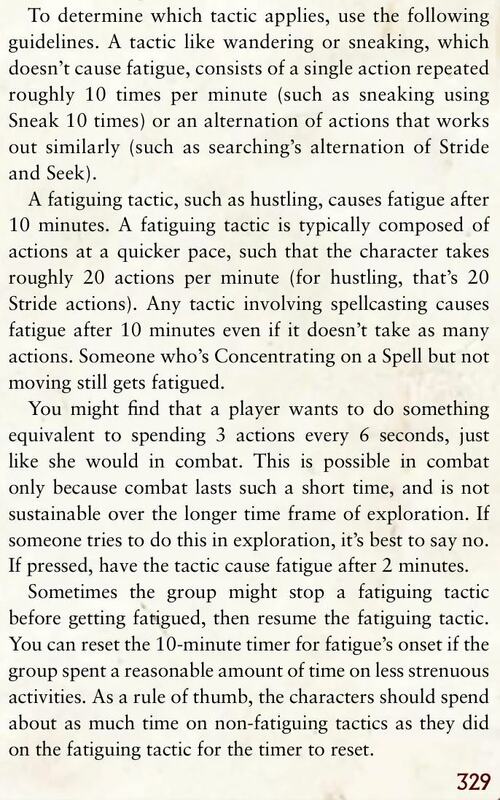 It’s aesthetically pleasing and less confusing to explain to newbies than 5e’s economy. Well, pretty much everything else, but here are a couple zingers. While listening to this podcast and the actual playtest episode, I realized that tabletop RPGs are trying way too hard to be video games. The concept of grinding levels, the simulationist obsession with rules and the lack of flexibility and freedom in the system are all evidence of this. The OSR movement is a refutation of the trend. I noticed this, too, in your last Tomb of Horrors podcast. “Daily procedures” and “mathematical operations” abound, all for the sake of 1st level characters to grind their way to the Tomb. 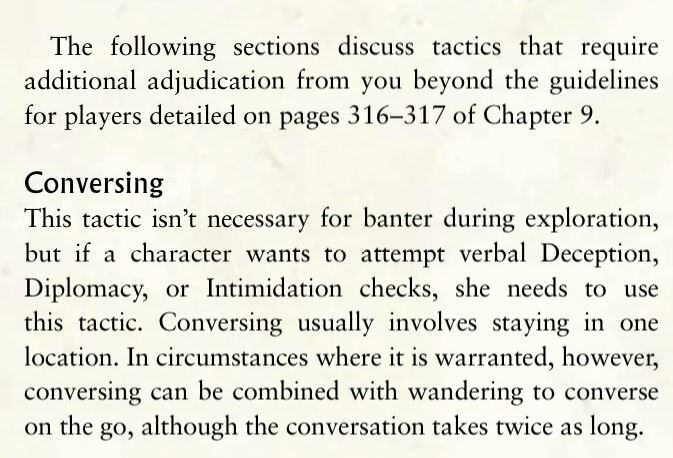 In contrast, the episodes of the CCQ seem to feature rules that aren’t heavy handed, encourage the use of the processors in our skulls, and give both the DM and the players the flexibility to explore the game space and have a little fun doing it.